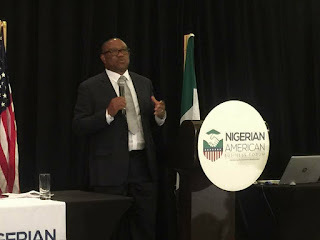 www.odogwublog.com reports that former Governor of Anambra State, Mr. Peter Obi, has lamented the plight of Nigerian women, especially women in the north-eastern part of the country, who have had their problems compounded by the Boko Haram insurgency. “My heart bleeds for abused and exploited women around our beloved country, but more so for our mothers and sisters in the North-East, many of whom have been orphaned, widowed or forced out of school by the resurgent Boko Haram insurgency. A situation where many women in the North-East are out of school is unacceptable as this would have devastating consequences on their future,” Mr. Obi said in a statement issued on Thursday by his Media Office to mark the 2018 International Women’s Day. The former governor regretted the recent killing of international aid workers in Rann, Borno State, by the insurgents, which has forced the medical charity Medicine Sans Frontieres (MSF) to stop operations in the area. He expressed the hope that MSF would soon resume operations in the affected areas and that government would do more to guarantee the security, not only of aid workers, but of all Nigerian residents, especially those in the North-East. On the general condition of Nigerian women, Mr. Obi noted that while much progress has been recorded over the years, more remains to be done for Nigerian women to assume their rightful place in the scheme of things. 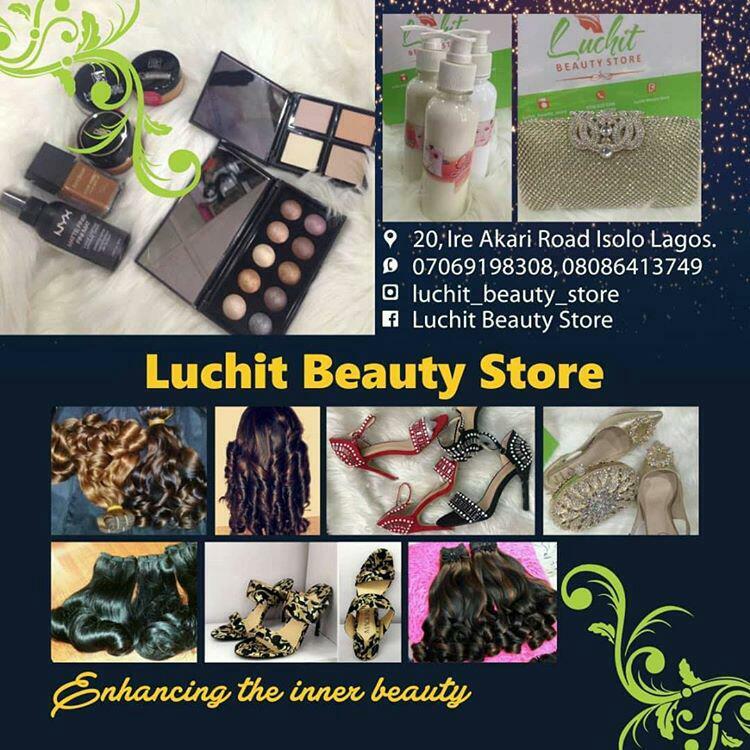 “I urge more action in the area of women empowerment because, as the saying goes, when you develop a woman, you develop a nation. Nigeria cannot achieve her full potentials unless we meaningfully empower our womenfolk,” Ob stated.